Whoopie! 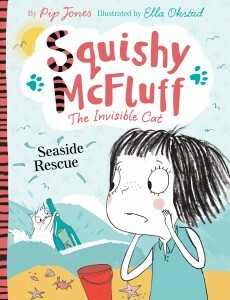 It’s all very exciting over here at the McFluff Mansion (which is really small, by the way, and also invisible) because today we can reveal the cover for the next book, Squishy McFluff: Seaside Rescue! The seaside, hoorah! Sandcastles! And sun! 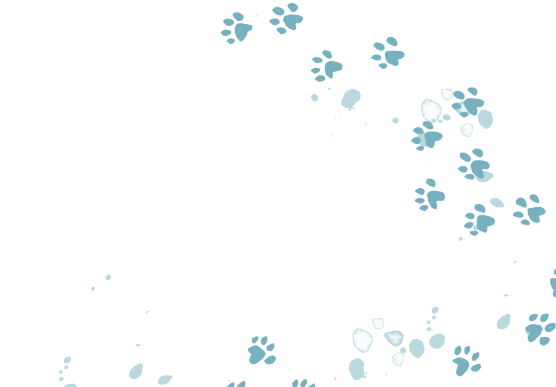 Until… oh, DISASTER! McFluff floats away! He just can’t stay lost… Who will help save the day? 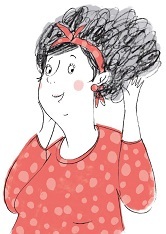 The illustrations, as ever, are drawn by the supremely talented Ella Okstad. She’s been working hard on the book for months, and the inside pages are just wonderful. I can’t wait to share the book with you, when it publishes on June 2nd. 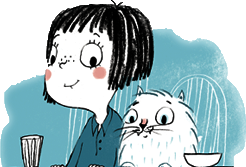 In the meantime, Squishy McFluff and I are going to be out and about this Spring and throughout the year, so watch this space for upcoming news about where you can come to ‘meet’ the naughtiest invisible kitten there is.